When was the last time someone saw one? 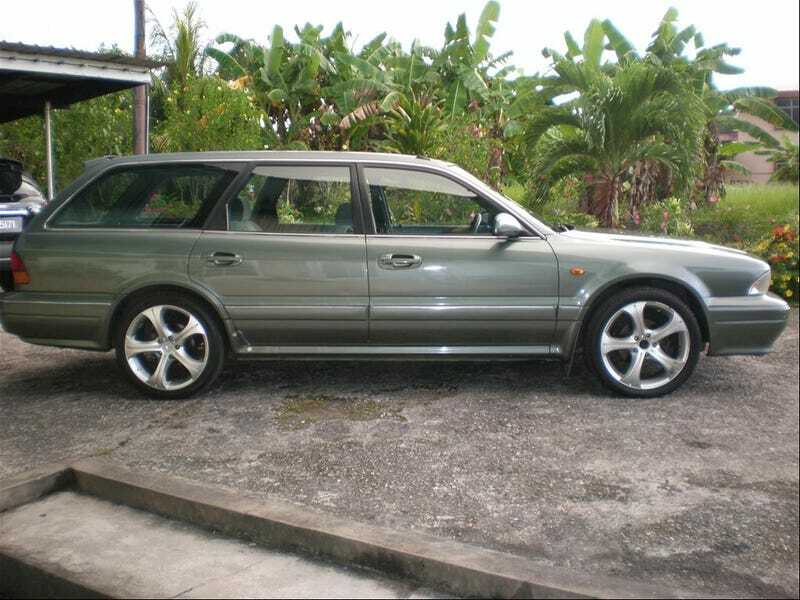 My very first wagon love was a Diamante wagon. This girl I dated off and on in high schools mom used to have a dark green metallic one with tan leather, and I was smitten. Her dad had one of every current to the time series BMW (3, 5, 7, 8) in the garage and that didn't faze me as much as this car did. I havent seen one in years, even more on the road driving. Where did they all go? What was the Achilles heel of these?